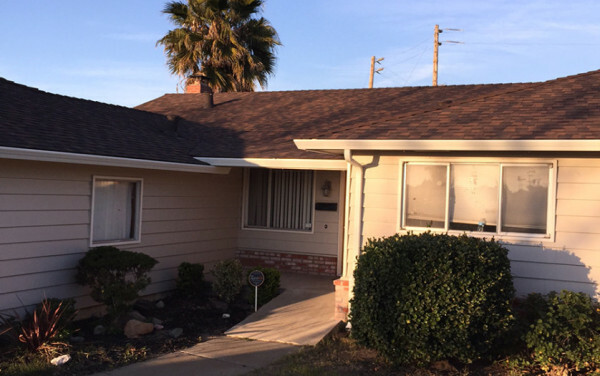 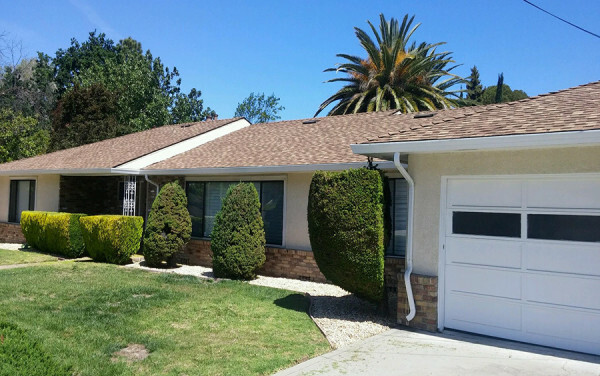 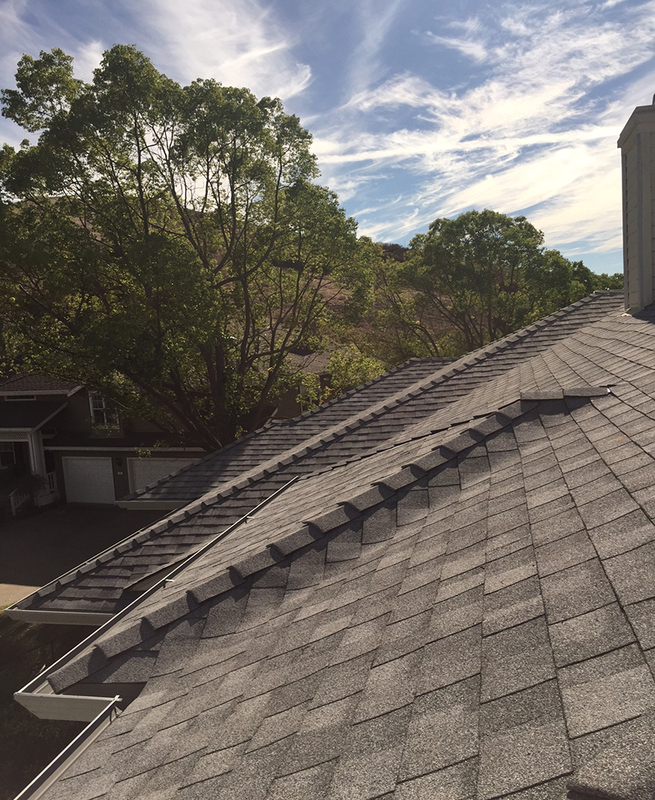 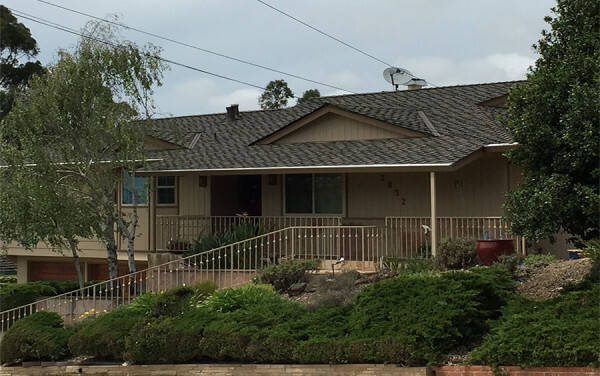 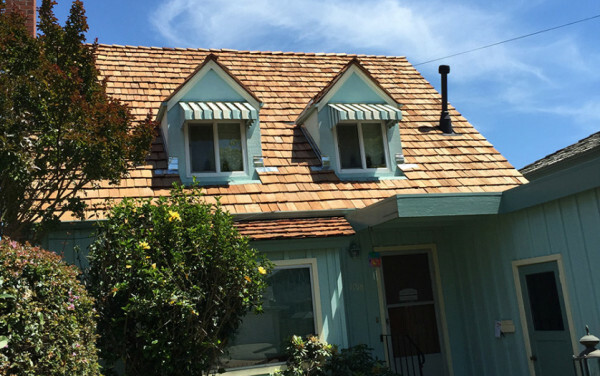 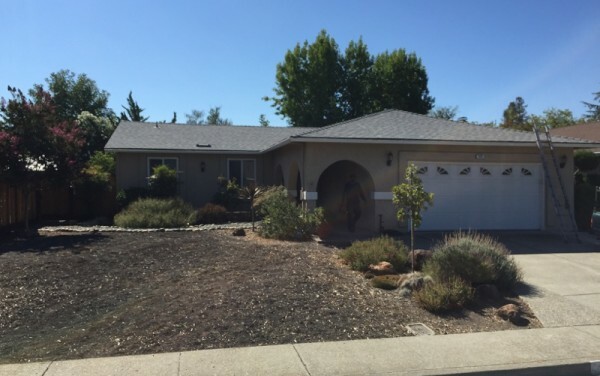 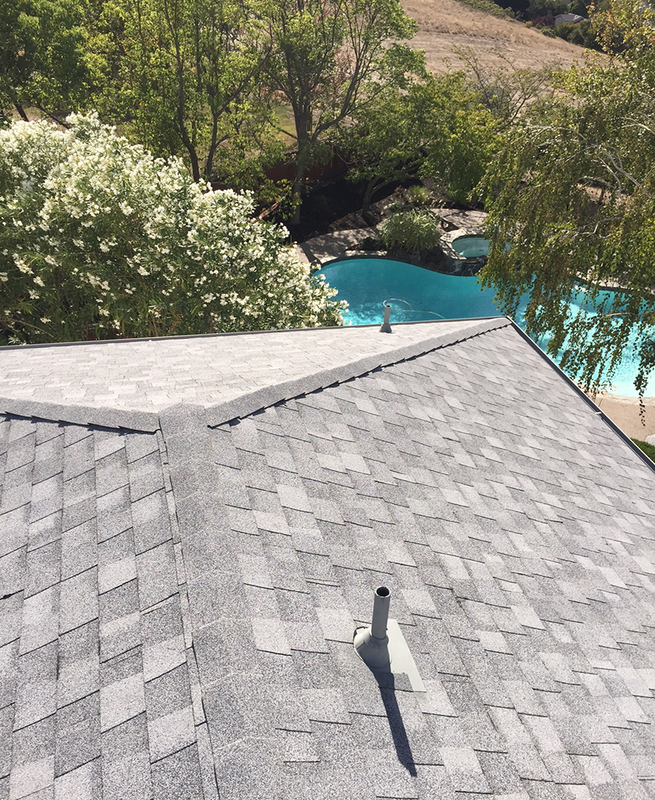 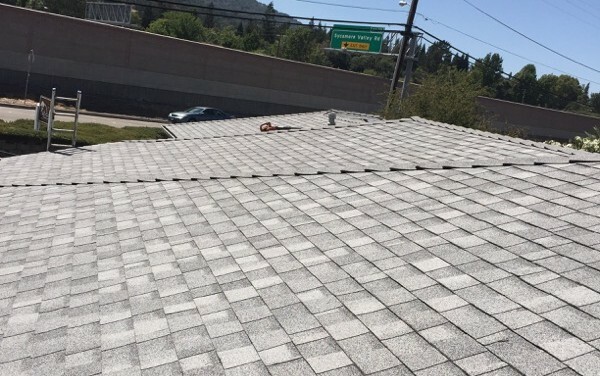 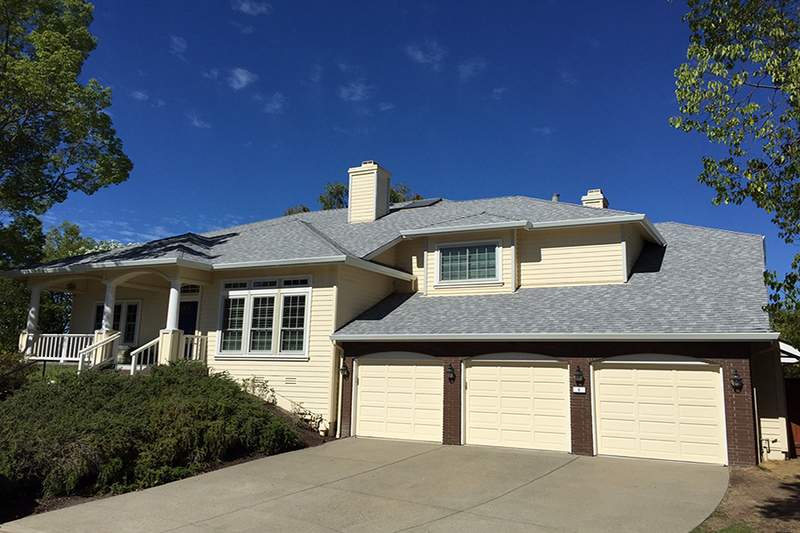 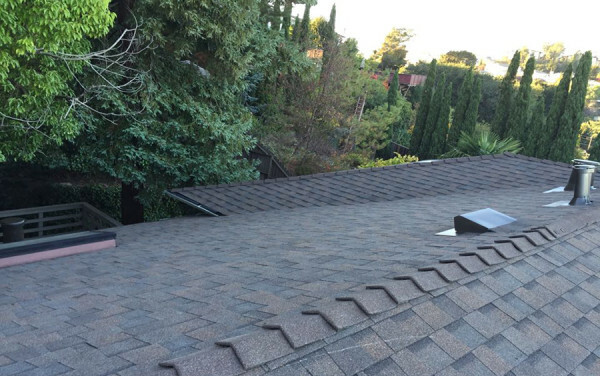 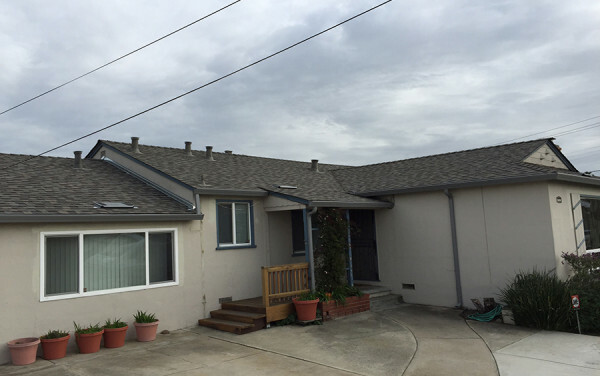 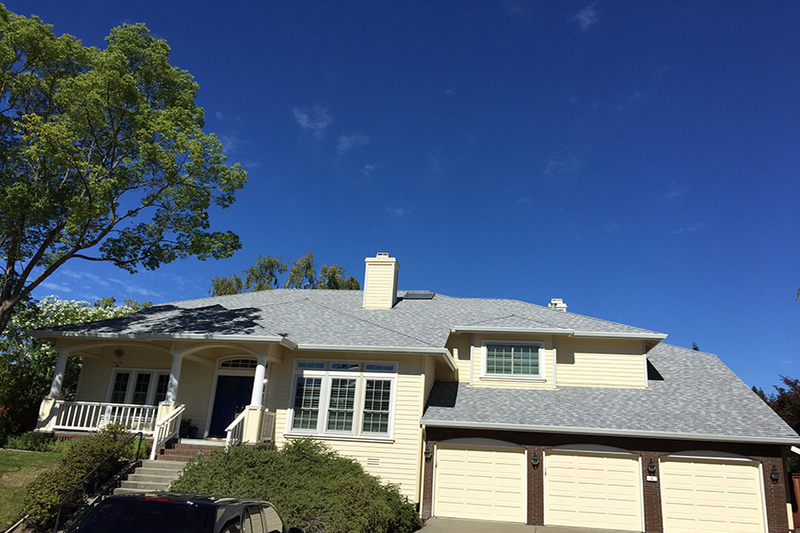 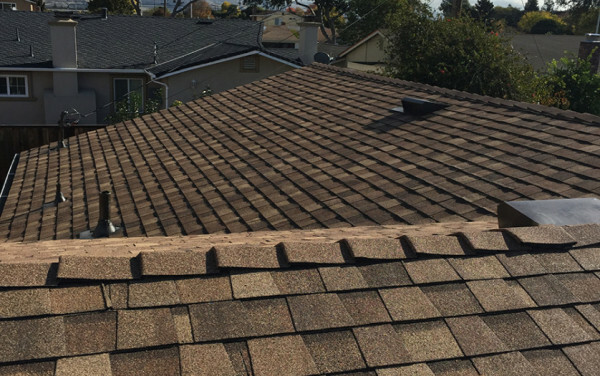 We installed 4600 square feet of Landmark shingles by CertainTeed (color: Birchwood) with new white gutters and heritage cream colored downspouts on this beautiful home located in the Blackhawk area of Danville. 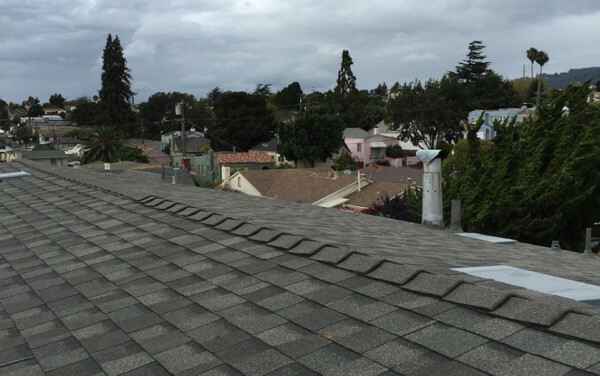 With PG&E upping utility rates, energy efficiency is on everyone’s brain. 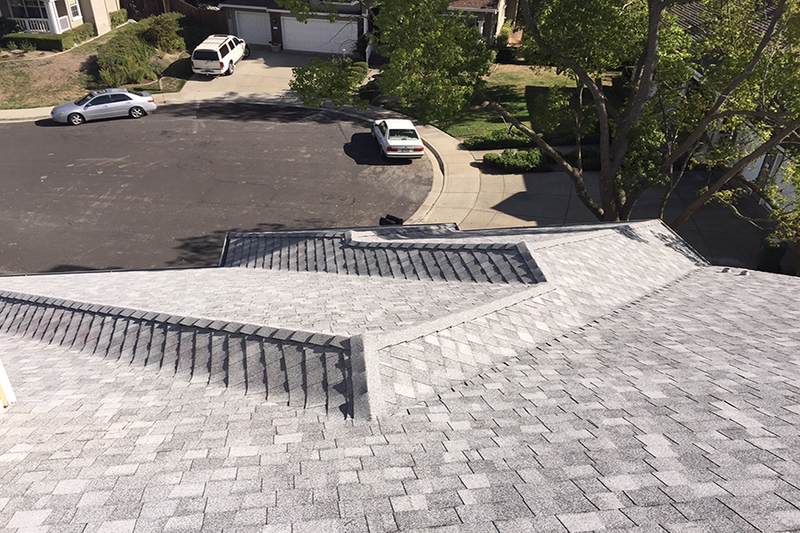 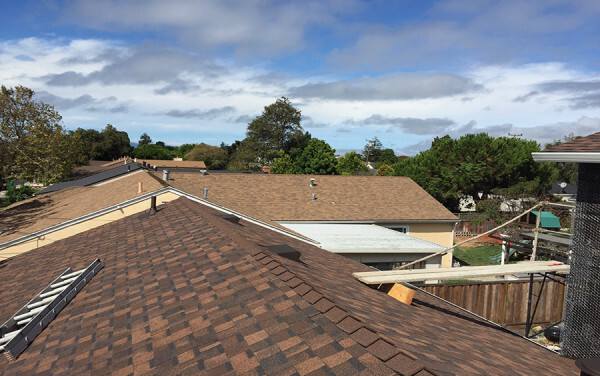 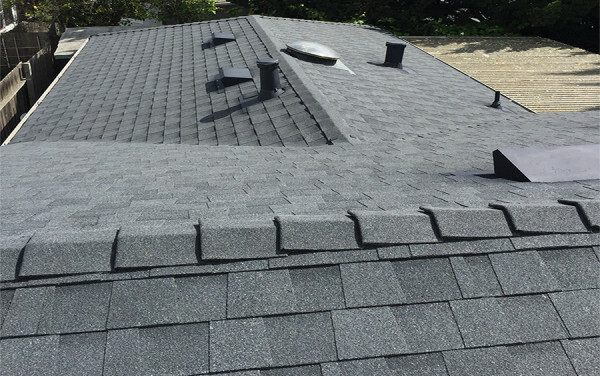 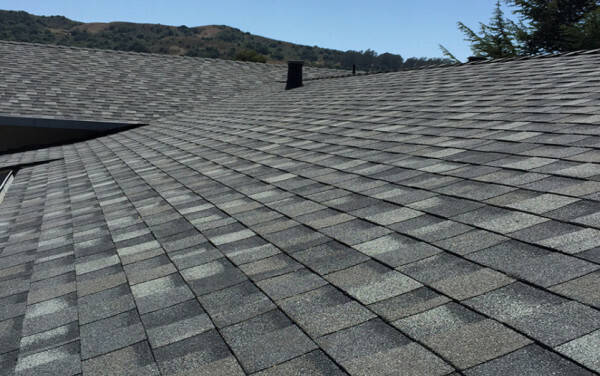 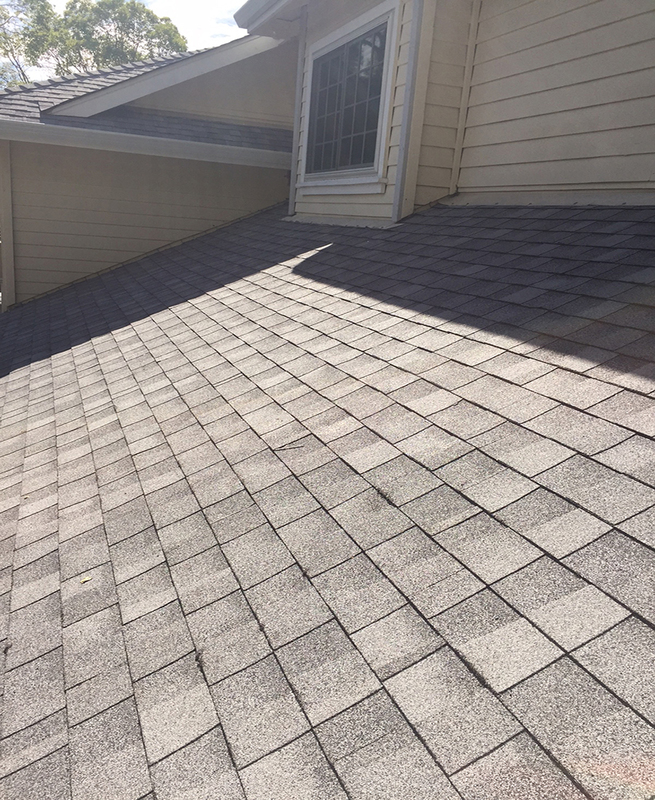 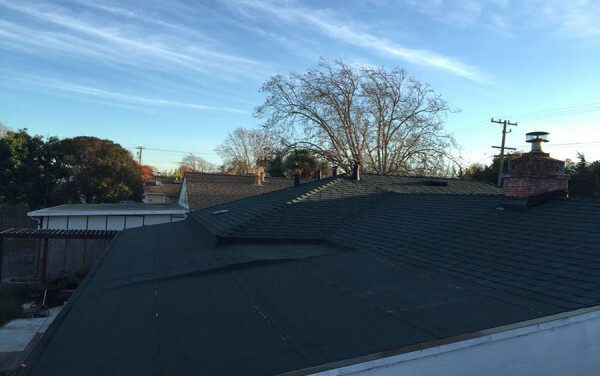 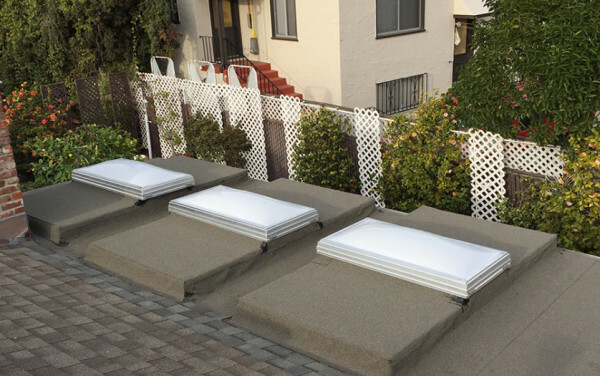 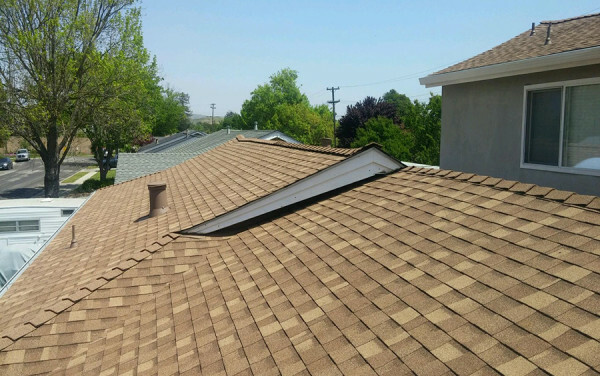 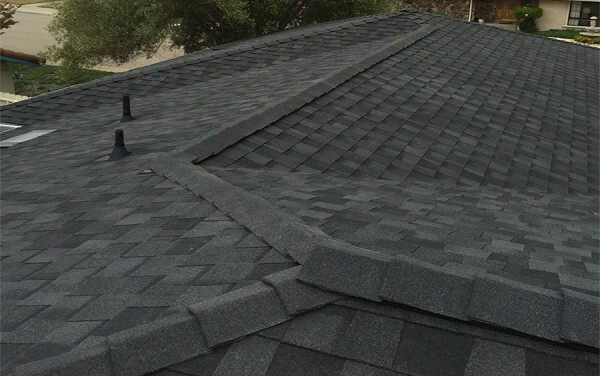 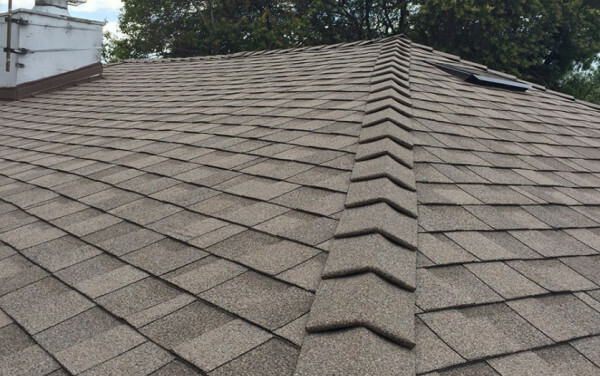 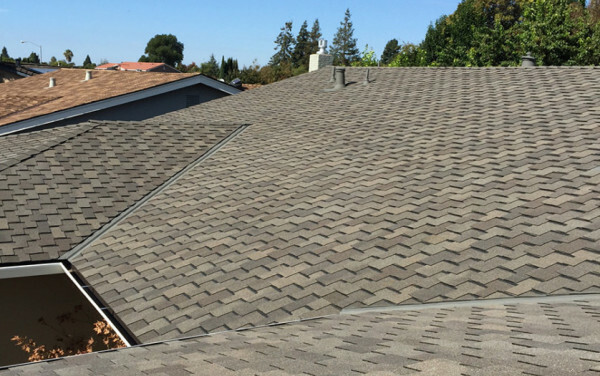 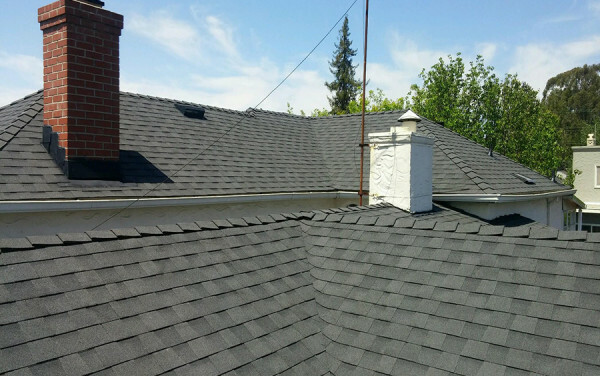 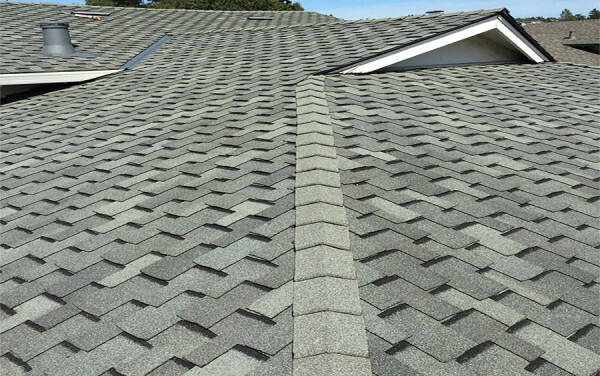 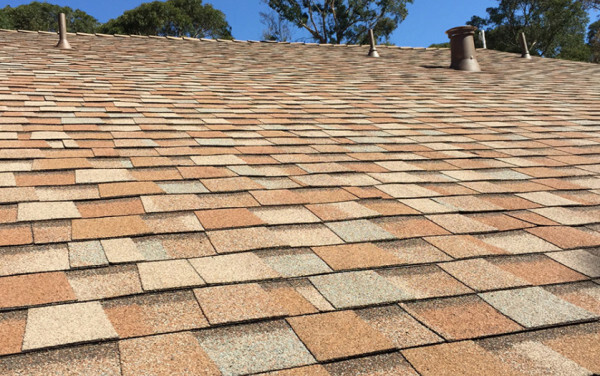 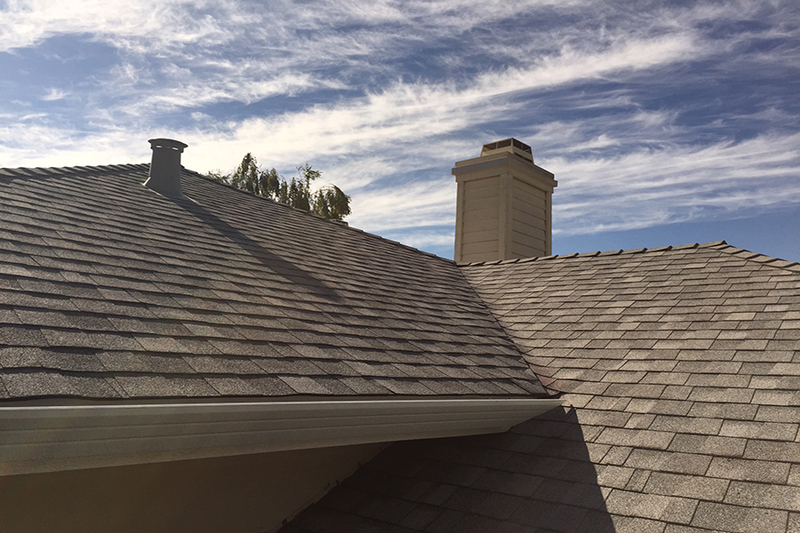 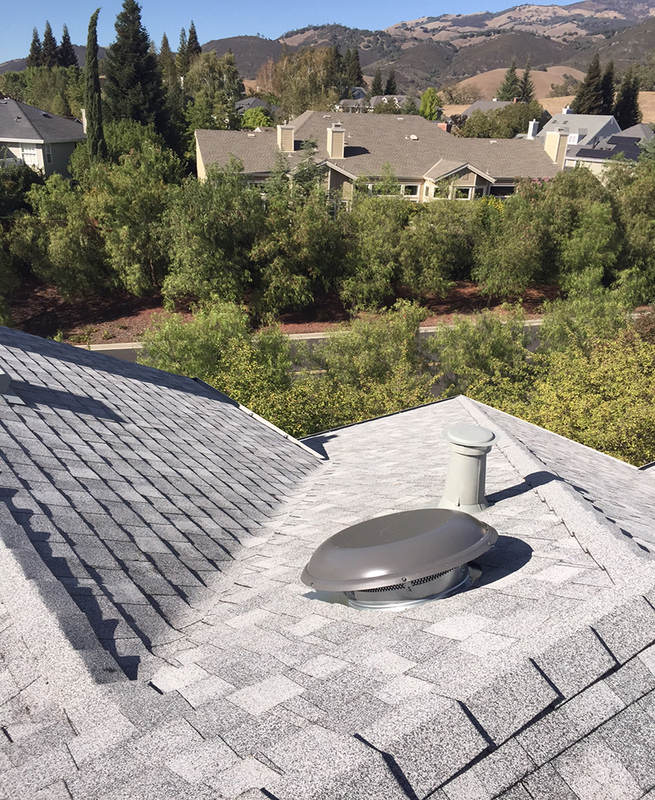 These Danville homeowners, among others, are now quite thankful to have a cool roof on their homes to reflect sunlight and keep their houses cooler throughout the day. 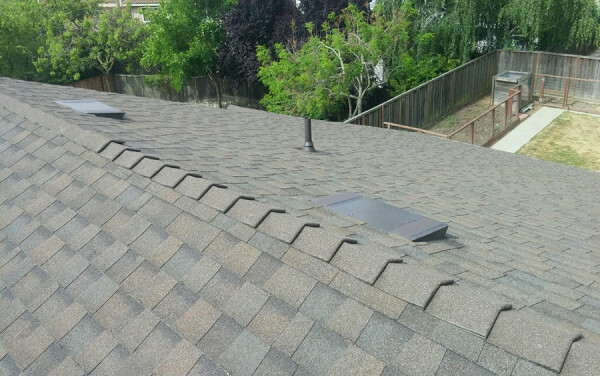 That means less A/C usage, a lower electricity bill, and happier customers.